Inbound Marketing is a powerful methodology that provides a context to the content your institution pushes out. 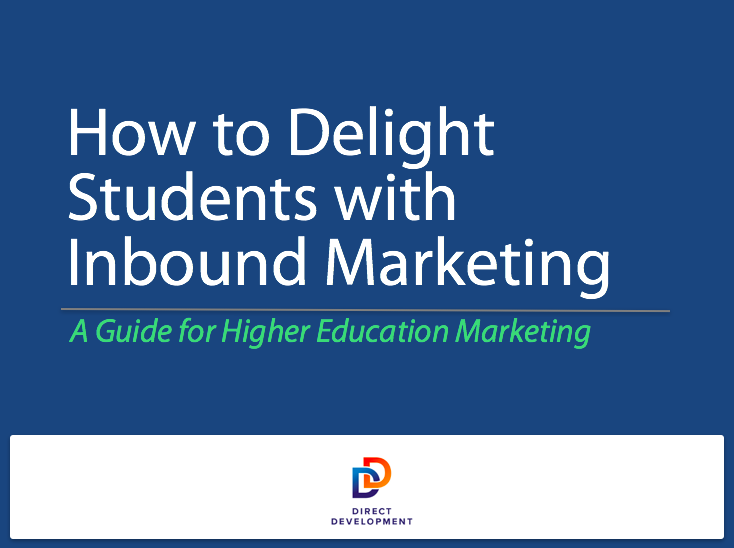 This guide is the fourth step in a 4-part series introducing the principles of using Inbound Marketing to delight students and alumni so they become the best promoters for your institution's brand. Learn how you can incorporate these strategies with your existing prospective student recruitment plans.